Create a digital sales tool to push out new product launches shown at industry trade show to client’s dealer network. Use our BoothView 360 product to utilize existing sales assets to their displays right inside the trade show booth tour. Mannington Mills Increases Their Trade Show ROI with Interactive, 360 Degree Trade Show Booth Photography Creating an Innovative, Year-Around Digital Marketing Asset! Betsy Amoroso, Senior Director of Marketing and Corporate Communications, selected Virtually Anywhere Interactive to produce a high-impact, digital marketing and sales tool that would show off their new product line. 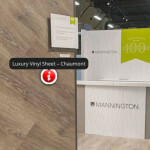 Mannington was committing big dollars on their annual product roll-out, including a 9,000 square foot trade show booth at the Surfaces Show in Las Vegas. Betsy was looking for a way to leverage the substantial investment in their booth display beyond the few days of the trade show. 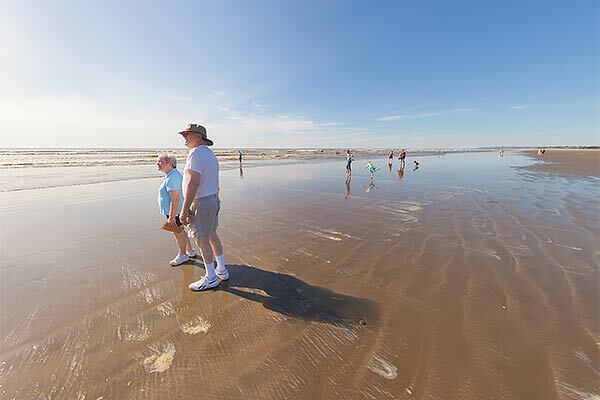 To her delight she discovered BoothView360 by Virtually Anywhere Interactive. BoothView360 is a 24×7, year-around virtual booth and digital marketing asset that companies can use to increase their trade show ROI. 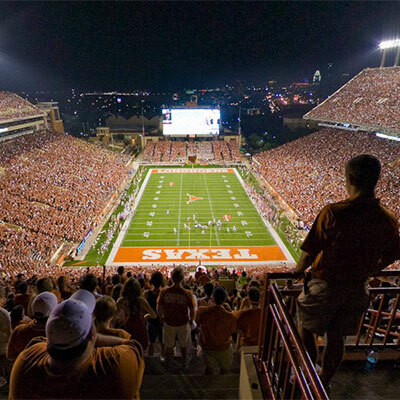 Using interactive, 360 degree booth photography and state-of-the-art virtual booth software, Virtually Anywhere Interactive is breaking new ground in experiential digital marketing.